America's foremost true-crime writer offers her most riveting real-life drama ever: a heartbreaking story of treachery, jealousy and murder. Jenn Corbin appeared to have it all: two dear little boys, a posh home in one of the upscale suburbs of Atlanta, expensive cars, a plush houseboat, and a husband -- Dr. Bart Corbin, a successful dentist -- who was tall, handsome, and brilliant. But gradually their seemingly idyllic life together began to crumble. Bart was distraught and Jenn seemed disenchanted. Then, just a few weeks before Christmas 2004, Jenn was found dead with a bullet in her head, an apparent suicide. But Gwinnett County detective Marcus Head was not totally convinced, nor was Jenn's family. Was this death related to another apparent suicide fourteen years earlier of a beautiful student who once dated Bart Corbin in dental school? Or was the answer to be found in a secret -- even dangerous -- relationship Jenn Corbin was having outside her marriage? 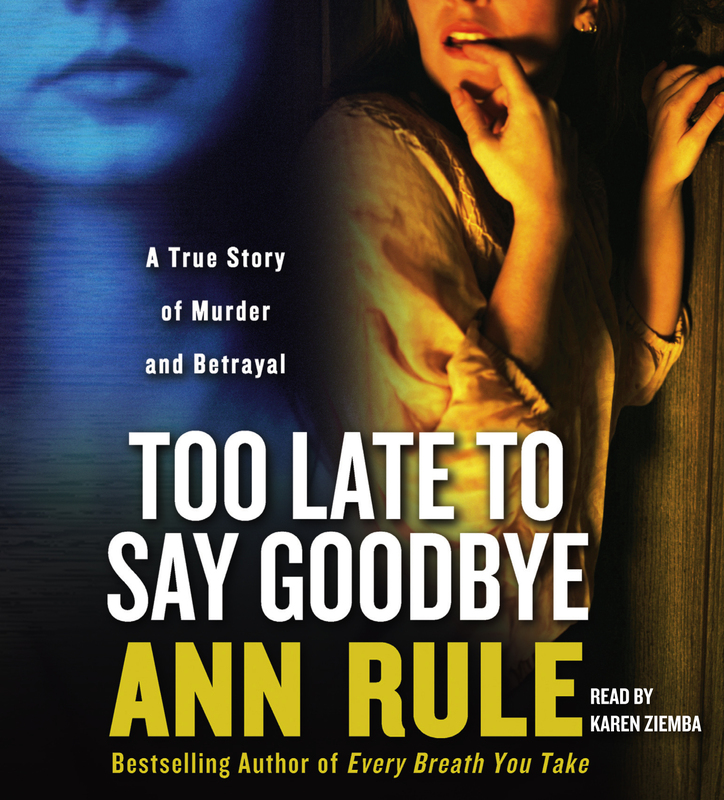 For Too Late to Say Goodbye, Ann Rule has interviewed virtually everyone related to the story to uncover the truth behind the headlines of these two sensational deaths. What emerges is an incredible tale of jealous rage that runs from the steamy to the macabre. The definitive unraveling of one of the strangest murder investigations of our time, Too Late to Say Goodbye is perhaps the finest achievement of a truly great writer's career. 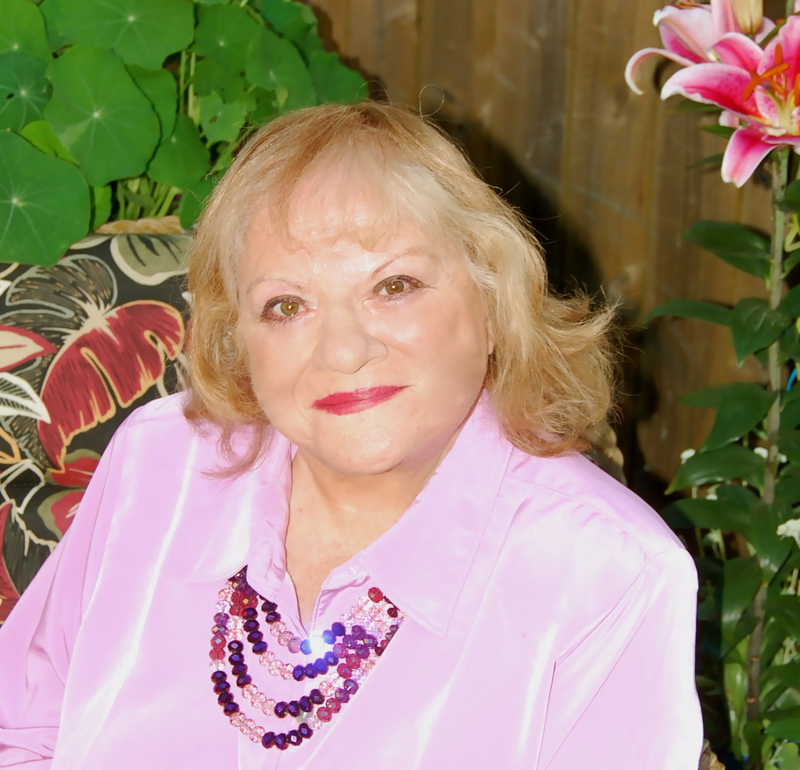 Ann Rule wrote thirty-five New York Times bestsellers, all of them still in print. Her first bestseller was The Stranger Beside Me, about her personal relationship with infamous serial killer Ted Bundy. A former Seattle police officer, she used her firsthand expertise in all her books. For more than three decades, she was a powerful advocate for victims of violent crime. She lived near Seattle and passed away in 2015.